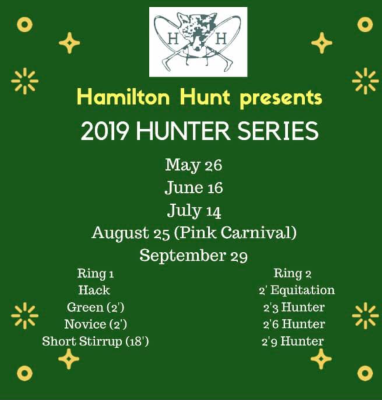 The 2019 Hamilton Hunt schooling shows include a Day for our "grasshopper" competitors. 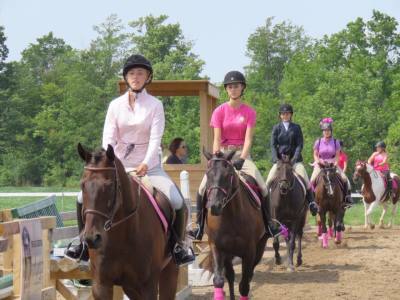 This day will include fun walk/trot classes which are completed on lead line, a new Beginner flat division for those competitors that are ready to move off the lead line but not quite ready to start jumping. 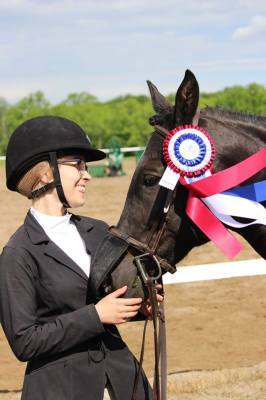 Our next step up is our beginner division which has very inviting fences, simple courses to remember, and lots of opportunity for warm ups with your coach in the ring and is open to any rider in their first two years of showing. Our Hunter Days have had a bit of an overhaul. We like to use this day as a "Trillium prep". The courses were set the same as they were at our Trillium show. There are lots of flowers, and traditional hunter jumps. 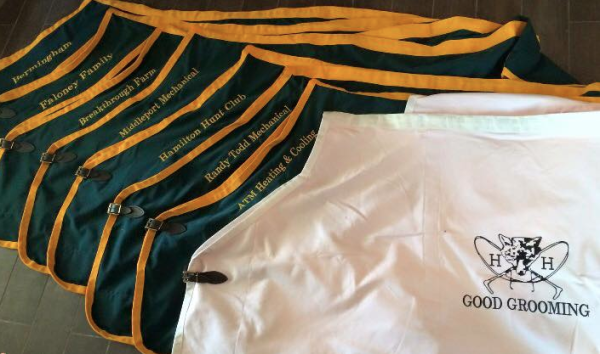 With great success last year, we will continue to have a Jumper series! 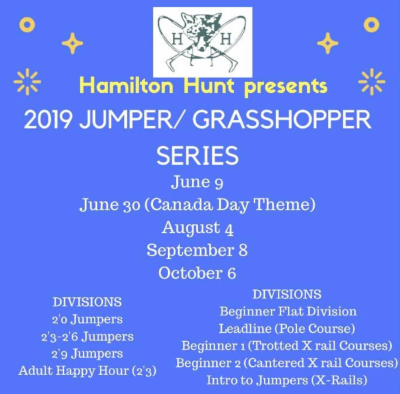 With class heights for everyone as well as an Adults "Happy Hour" division (2'3) we are certainly looking forward to some jumper fun! 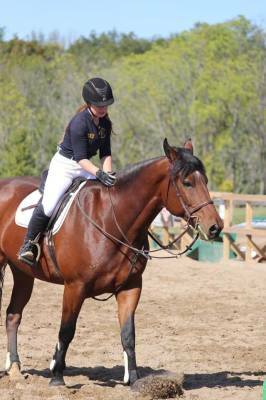 Finally, since our focus is on learning, for both newer riders and or horses, we feel everyone should set their own goals, as that is what makes the day successful. Sometimes you "win" just by getting to the show, dressed and ready to go. We believe everyone's a winner. At our shows, everyone gets a prize upon entry to a division. Interested in Advertising with the Club? Contact Andrea at [email protected] for more information or if you are interested in checking out our advertisement package.